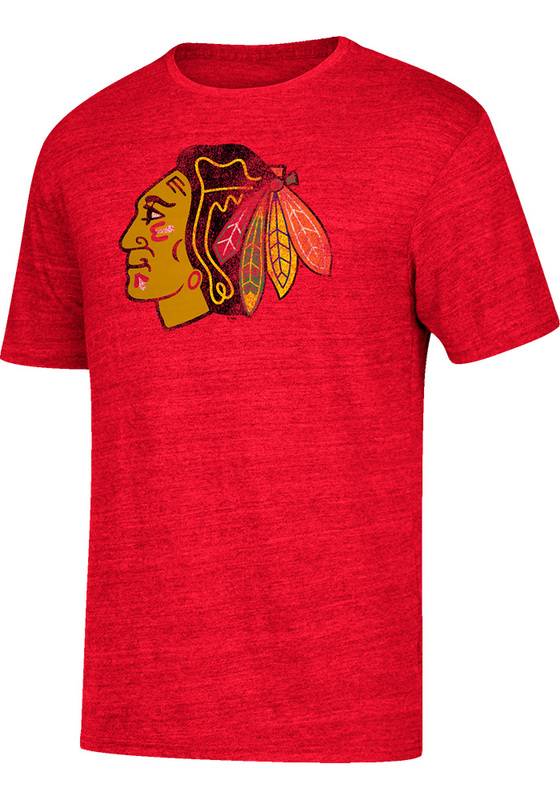 Show support for your favorite player in this Patrick Kane Chicago Blackhawks Short Sleeve Fashion Player Tee! 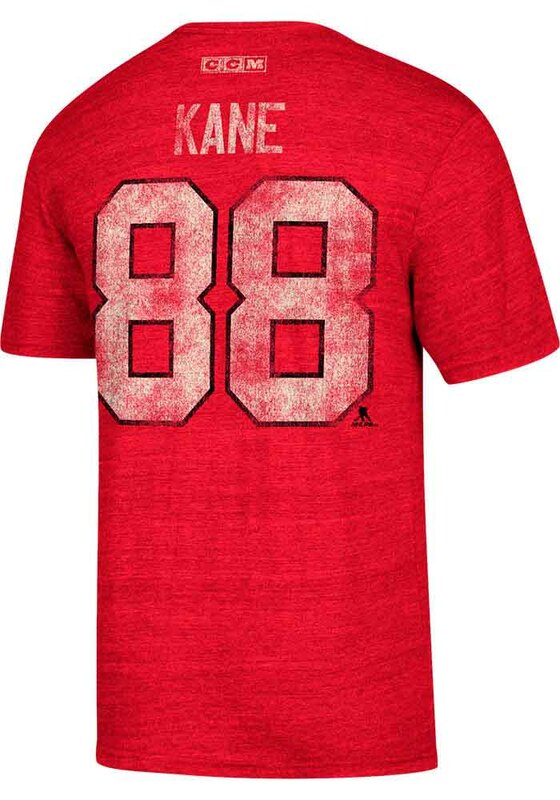 This Red Fashion Player T Shirt features a distressed screen printed team logo on front, player name and number on back, so everyone will know you cheer for Chicago Blackhawks, Patrick Kane! This is the perfect Fashion Player T Shirt for wearing from every day to game day. Go Blackhawks!